It's never too early to start planning for the future. Don't spend another day in the grips of a messy court battle over a will or estate or fretting about how to plan for your future. Call us today to schedule your telephone consultation. 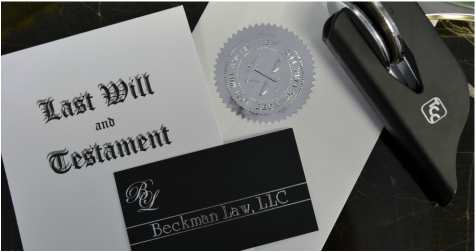 We'll help you with your estate planning issues, prepare your last will & testament, help you probate a loved one's estate, or help you save money by transferring property via small estate affidavit when a formal probate is unnecessary.